This beautiful 4 bed property fit for any king or queen is in the popular student area of Radford / Canal Basin and is a stones throw from a number of bars, pubs and clubs. Includes a number of local shops inc take aways and convenience stores. 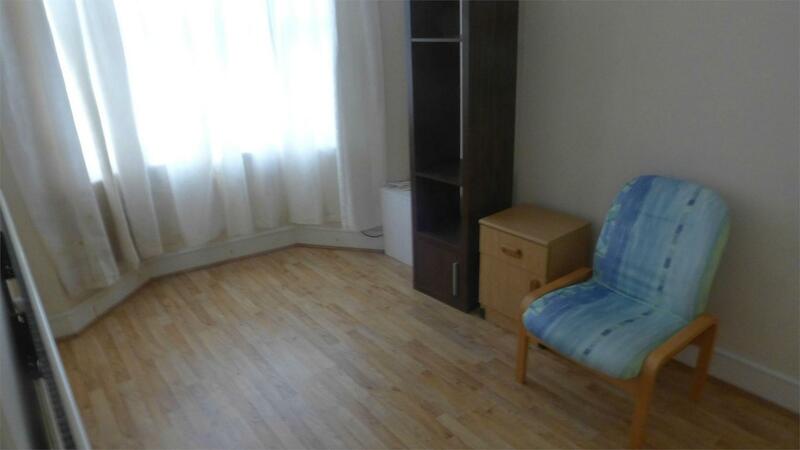 The property is approx 15 minute walk from Coventry University.